As seen on Mock the Week, Live at the Apollo and Comedy Central. 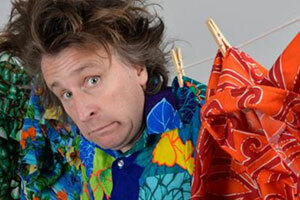 Milton Jones is the leading UK one liner guy to go to! Guaranteed funny!